Please help our U.S. military veterans heal and reintegrate into their civilian and family lives by joining Pegasus Rising’s Veterans Recycling Program and donating your California CRV aluminum cans, plastic bottles and glass bottles. Our Veterans Recycling Program also provides veterans with vocational opportunities as they transition from their military service. 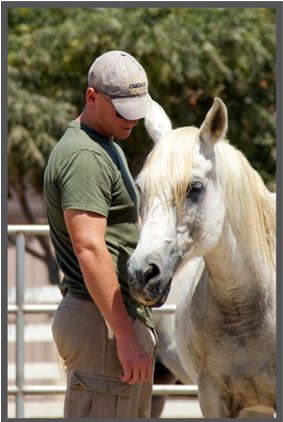 Pegasus Rising is a tax exempt non-profit that provides equine therapy free of charge to U.S. military service members of all eras. 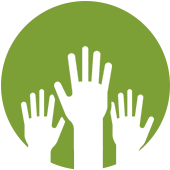 Your recyclable donations are tax deductible and we will arrange to pick them up on a schedule that meets your needs and we will send you a tax donation receipt on a monthly basis after processing your recyclables for cash.